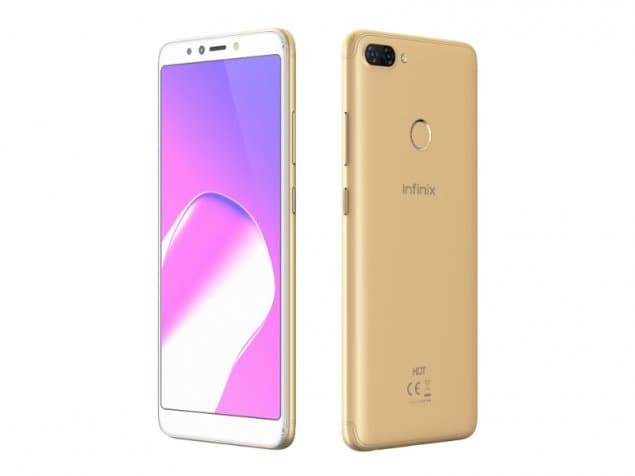 Infinix welcomes you to the new year with another of its budget smartphone which is in fact an entry-level smartphone in a slightly fancy body. The Infinix Smart 2 HD is the successor of last year’s Infinix Smart 2 smartphone. Carrying on the affordability legacy, the smartphone comes in at a well-priced cost. This is to make sure you get the best value for your money on this smartphone in terms of specs and build. How valid is this? Find out for yourself.